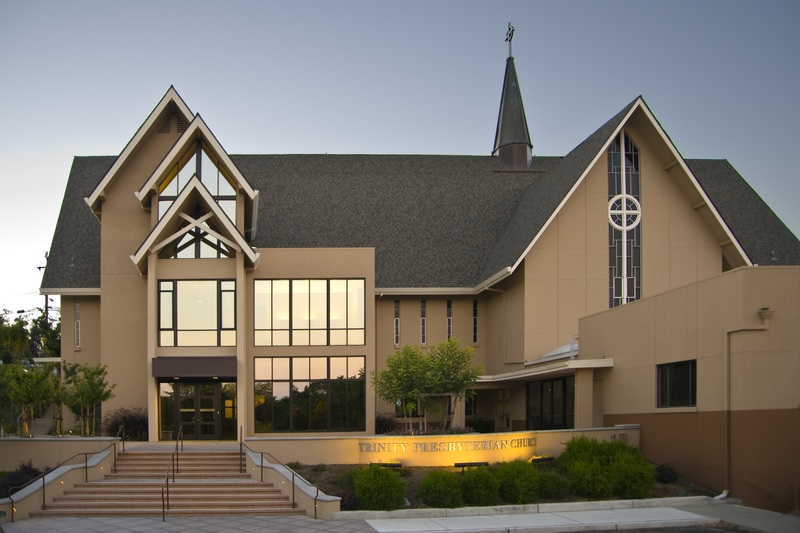 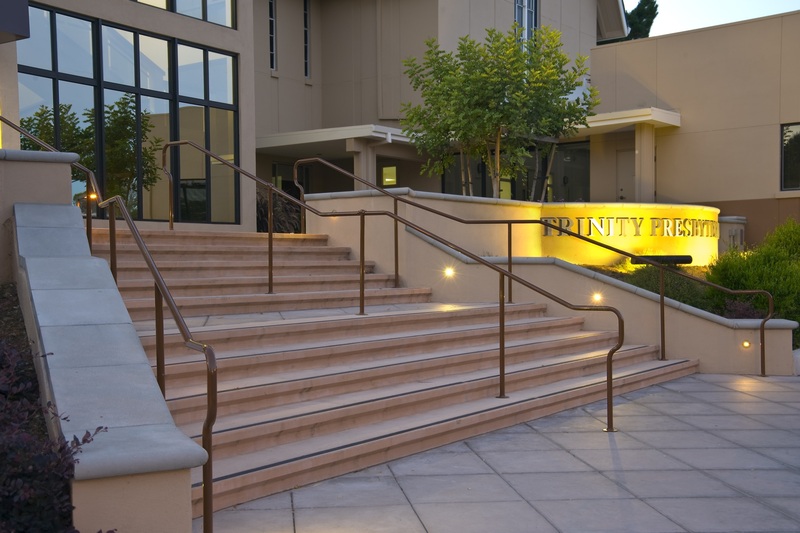 A subsequent project completed in the summer of 2009 involved a new main sanctuary entry with an entry court for after-church gatherings and special events. 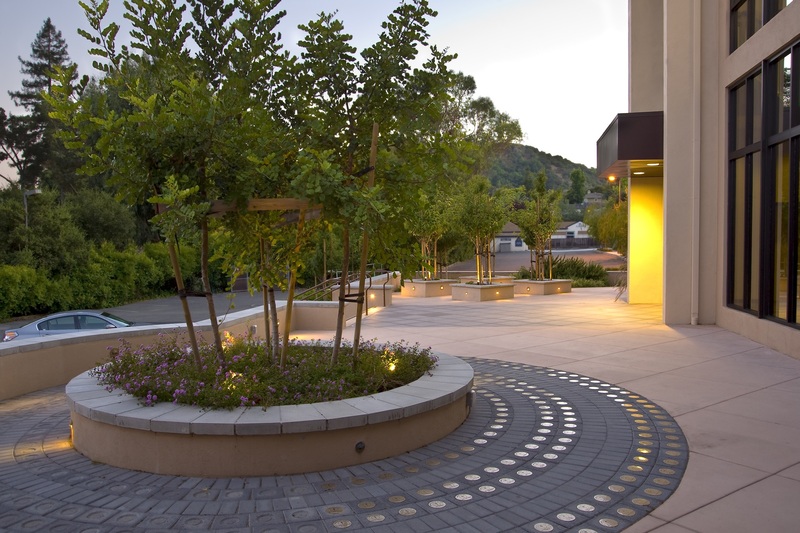 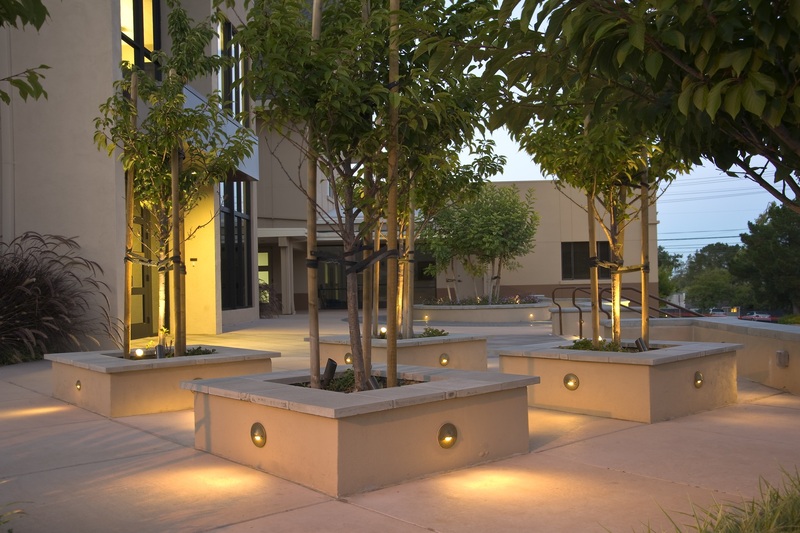 Other pathways and parking lots were also improved to meet current disability access laws. 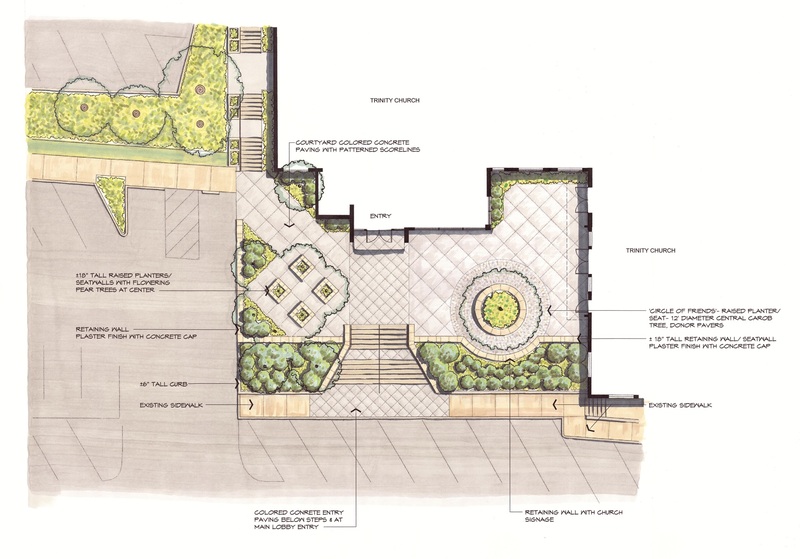 Kikuchi Kankel Design Group, throughout our involvement with the Church, have been highly involved in moderating or participating in Building Committee workships and meetings.